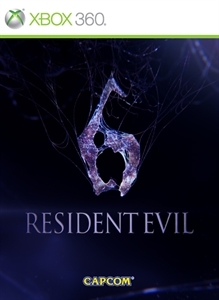 The tension and the suspense just do not stop for Resident Evil 6. With devastating bioterrorism incidents occurring simultaneously across the world, this trailer shows horrific panic moments witnessed by Leon Kennedy, Chris Redfield and their comrades pushing them that much closer to the edge of sanity. Is there really no hope left?